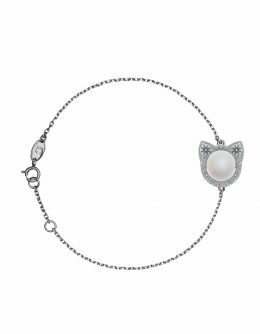 Such a bracelet will serve as an ideal gift for your partner, and a wonderful daily accessory. 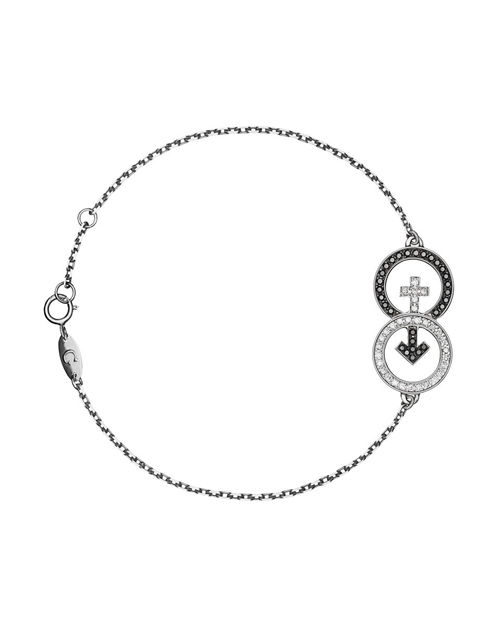 The cost of the bracelet in this configuration is 60,000 rubles *. The indicated cost is not final. 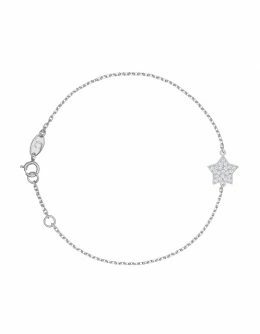 To calculate the individual bracelet, please contact us at the indicated contacts. We will be happy to give you advice!